Hoop Genius: How a Desperate Teacher and a Rowdy Gym Class Invented Basketball, written by John Coy and illustrated by Joe Morse, was a nominee for the 2015-2016 South Carolina Picture Book Award. 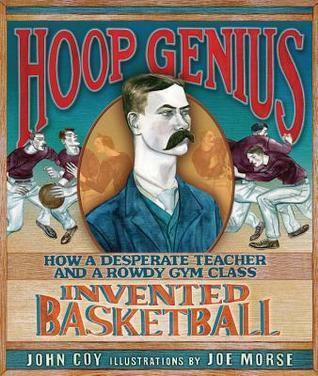 Hoop Genius introduces readers young and old to James Naismith, the inventor of basketball. This young teacher, eager to find a way to keep an energetic group of boys engaged (and injury-free), used a soccer ball and a couple of peach baskets to create a fun new game. This game would eventually be spread far and wide and become one of the most popular sports in the world, all thanks to one teacher who wanted to make his students happy. This informative picture book is great for read-alouds, particularly in physical education classes introducing the sport of basketball. This book could encourage young readers to do further research on the origin of this sport (and others) and could even inspire them to create their own new games to play. I Feel Better with a Frog in My Throat: History’s Strangest Cures by Carlyn Beccia will definitely be a hit with students, especially when they’re that it’s kind of gross and shouldn’t be read around lunchtime. I Feel Better with a Frog in My Throat presents some strange cures for coughs, colds, sore throats, wounds, stomachaches, fevers, headaches, and general cures. Some of them are completely ridiculous (unicorn horn, mummy dust, etc. ), but readers will be surprised by how many of these historic cures are still being used today. 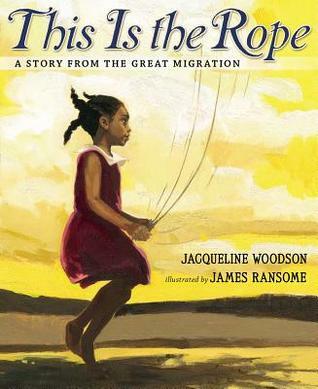 Students will love this book. It will generate some fascinating discussions and could lead to further research on the evolution of medicine and treatments in different cultures. Ick! Yuck! Eew! 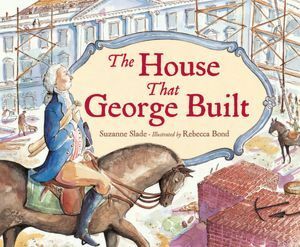 Our Gross American History by Lois Miner Huey is a nominee for the 2015-16 South Carolina Children’s Book Award. Have you ever wanted to live in the past? If so, you may just change your mind when you read Ick! Yuck! Eew! Our Gross American History. In this book, you’ll learn that things probably weren’t all that great a few hundred years ago. The smells were horrible, there were bugs everywhere, germs spread awful diseases, and the clothes were extremely uncomfortable, dirty, and just plain nasty! Take a trip through time in Ick! Yuck! Eew! Our Gross American History and decide if you’d really like to live in the past. Maybe the present isn’t so bad after all! 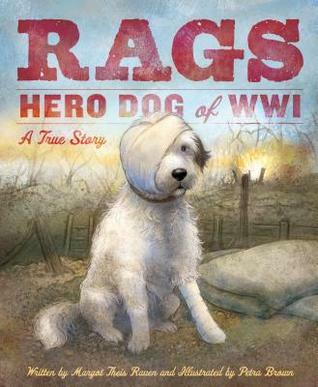 This book is sure to be a hit with elementary and middle grade readers. Kids like gross stuff, and this book has it in spades. It’s interesting, entertaining, and full of yucky facts (and illustrations) that will make young readers either laugh out loud or get a little sick. Maybe both. Either way, kids may read this and appreciate how far things like hygiene and medicine have come. Ick! Yuck! Eew! Our Gross American History is an essential book for studies of early American history, scientific advances, or comparisons of early life to the modern day. Brothers at Bat: The True Story of an Amazing All-Brother Baseball Team is a nominee for the 2013-2014 South Carolina Picture Book Award. 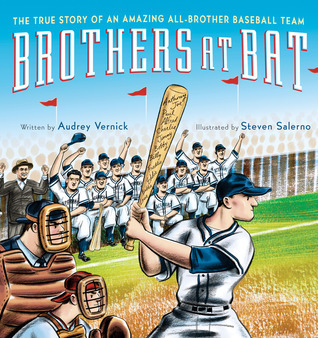 Brothers at Bat, written by Audrey Vernick and illustrated by Steven Salerno, is the true story of an all-brother baseball team. This awe-inspiring story tells of the Acerra family of New Jersey and the twelve brothers who formed their own baseball team…and still left brothers on the bench! The Acerra brothers played baseball in the 1920s, 30s, 40s, and into the 50s. Several of the brothers took time away from their beloved sport and family to join the war effort during World War II, but all of them came back home and continued to play as a family team. The Acerra brothers played their last game as a team in 1952, but they continued to share the importance of teamwork with their children and grandchildren. In 1997, the brothers were inducted into the Baseball Hall of Fame as the longest-playing all-brother team. The author’s note at the end of the book provides more information about this remarkable team of brothers and the family values that kept them as a team even when they no longer played baseball as one. Brothers at Bat sends a message to readers of all ages that teamwork–whether in sports, school, family, or any other aspect of life–is truly vital and has the power to make amazing things happen.